"He just gave his opinion considering it to be a democratic land where people can question their chief minister and criticise political parties, however angrily they want to. We need to say no to such threats by the state authority,” his wife said. 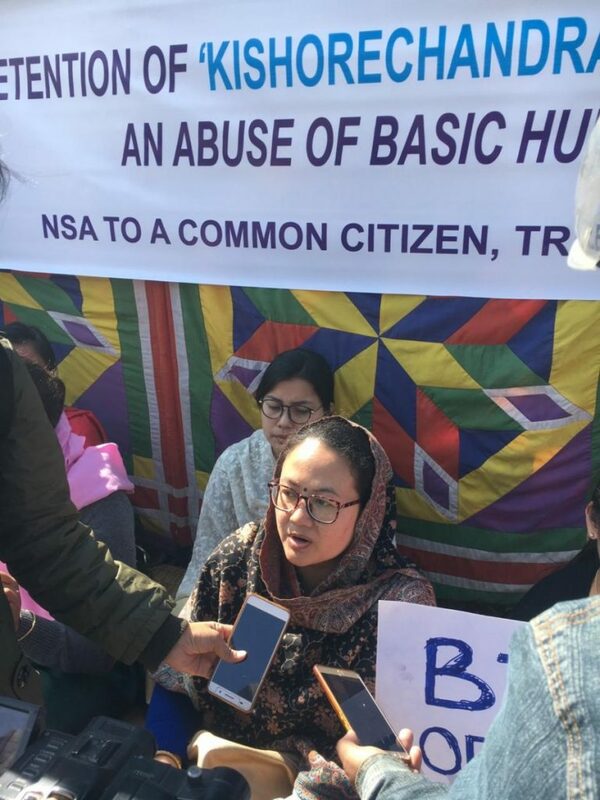 New Delhi: Imphal-based journalist Kishorechandra Wangkhem was arrested on November 27 under the National Security Act (NSA) for posting a video severely criticising the BJP-led state government for linking the freedom movement of Manipur with that of the Rani of Jhansi. 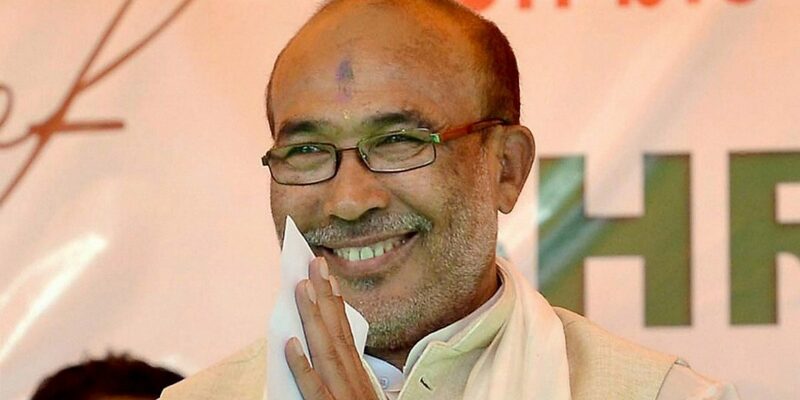 In the video – shot in Meitei language – he questioned the contribution of the Rani of Jhansi to the state’s freedom movement and hurled abuses at the BJP and its ideological fount, the RSS, whom he blamed for state chief minister N. Biren Singh making such a comparison in a speech. Wangkhem also challenged the state government to “come and arrest” him “if it can” for opposing it. He was reacting to the chief minister’s speech at a function organised to celebrate the birth anniversary of Rani of Jhansi on November 19. According to local news reports, the sub-editor/anchor was sacked from the local cable TV channel ISTV after the video went viral. Wangkhem was arrested in August as well for another social media post. Journalists in Imphal then marched from the local press club to the CM’s bungalow demanding his release. According to local news reports, Manipur Working Journalists Union president Brojendro Ningombam met the CM thereafter and apologised to him on Wangkhem’s behalf, leading to his release from custody. 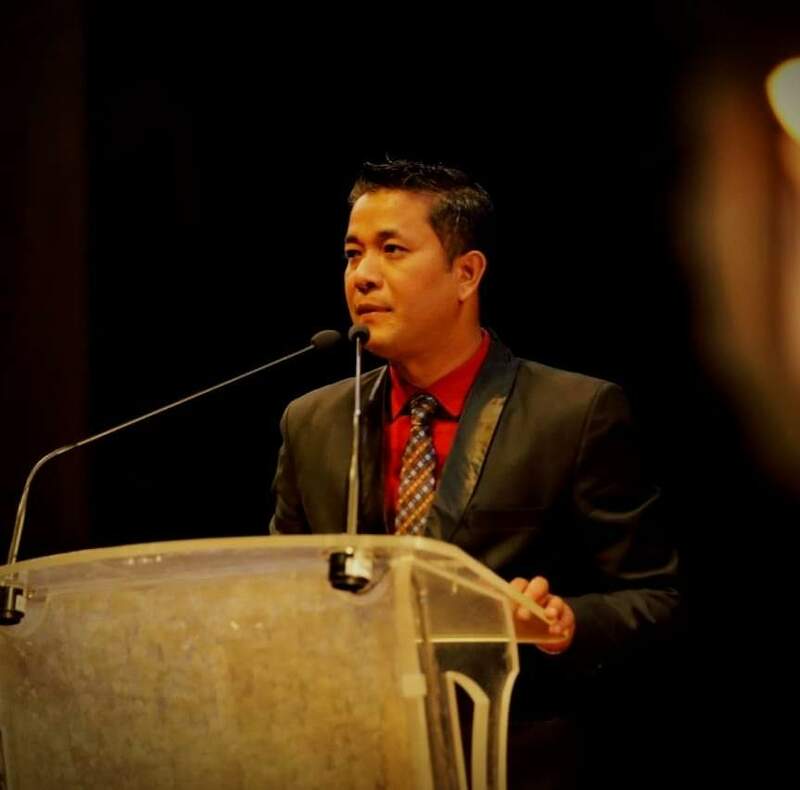 In May, Erendro Leichombam, convenor of the political party Peoples’ Resurgence and Justice Alliance was arrested by Manipur Police for refusing to delete a Facebook post in which he criticised the state government for its inability to take into custody some youth from outside the state featured in a video delivering hate speech against the people of Manipur. “Why is the Manipur Police not arresting those who created the hate video when it had been very swift in arresting internet trolls who have been recently threatened by the Chief Minister’s son. We will not remain a silent spectator,” Leichombam wrote.